The Illinois Department of Public Health Laboratories no longer offers nitrate testing. 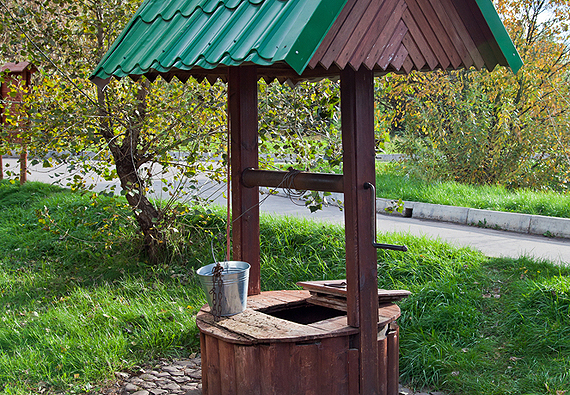 If homeowners want their wells tested for nitrates, please contact the Mason County Health Department for a list of private laboratories that can conduct nitrate tests on water well drinking water. Nitrate testing is recommended for homes that have infants under the age of 6 months because high nitrate levels can cause methemologlobinemia or “blue baby syndrome”. For more information on nitrates in drinking water, please contact the EH staff. A simple water test will be able to provide all of the results you require once the Health Department’s lab results have come back in. And the testing does not take long to perform. Your results will indicate any long-term problems in the water supply that need to be rectified before moving forward or allowing anyone to drink from the source. For more information on well water testing, contact the Health Department at 309-210-0110. You can also visit the Illinois Department of Public Health’s website to learn more.